Poultry farm fires occur all over the country each year. Whether it is a backyard flock or a large operation, a fire of any size can be devastating. Minnesota has already had multiple poultry barn fires in 2018. 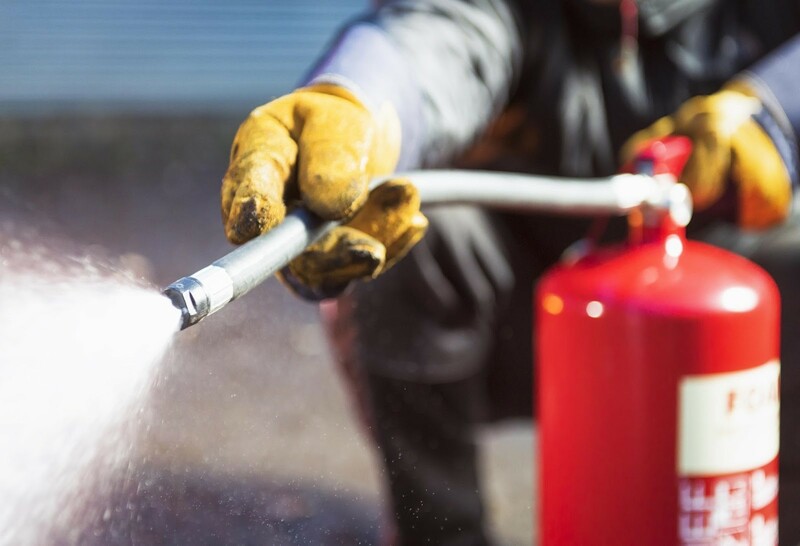 It is important to take preventive measures to reduce the probability of your turkey farm catching fire. National Fire Protection Association research in 2012 discovered heating equipment and electrical distribution and lighting equipment cause 40% of fires in barns. Electrical failure or malfunction and heat sources too close to combustibles were the most common factors contributing to ignition. As a fire safety precaution, Rutgers University Extension research suggests double checking electrical sources. 1. Make sure panel boxes are in a dry, dust free area. 2. Install dust and moisture resistant covers on light fixtures and insect control devices. 3. Do not leave portable heaters unattended in a barn. 4. If you use a propane heater, considering installing a sprinkler in the barn. Rutgers pinpoints additional potential fire hazards to look for in your barn and offers suggestions if a fire were to occur. Separate materials such as bedding or barn-specific clothing from electrical sources and machinery. The same goes for accelerants that speed up the spread of a fire, such as gasoline and oil. Knowing where the accelerants are would allow you to effectively contain a fire. An ignition source is anything that could spark a fire including cigarettes and matches, sparks from machinery, motors, heaters, electrical fixtures and wires. Move or remove items from your animal building(s) to eliminate the chance of these ever causing a fire. The last few suggestions pertain to fire or emergency preparedness. Mark all exits clearly. Install and regularly maintain smoke detectors for all livestock buildings; early fire detection could give you enough time to save your flock and building. Place fire extinguishers at all exterior doorways. Check their charge regularly and replace as needed. Fire prevention and preparedness are critical for protecting the health and safety of your turkeys. Following these guidelines and suggestions will enable you to feel confident that your farm is protected against fire. Thank you for your comment. We welcome your questions and comments on this blog. We post reader comments that are determined to be from audience members. All comments are reviewed for potential outside advertising and spam, so please pardon any delay in seeing your message.